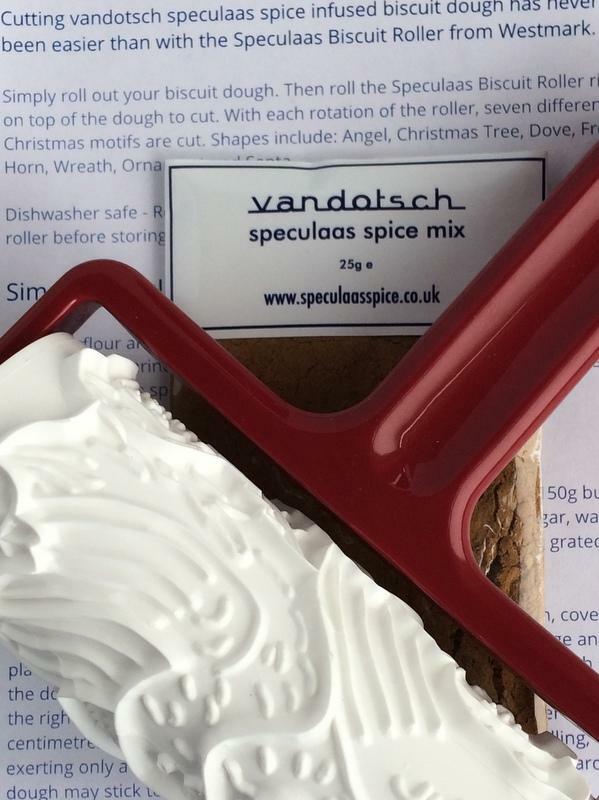 Using our biscuit roller and vandotsch speculaas spice pack makes baking Speculaas Christmas biscuits or cookies easier than ever. Cutting vandotsch speculaas spice infused biscuit dough has never been easier than with our dedicated biscuit roller. Simply roll out your biscuit dough. Then roll the biscuit roller right on top of the dough to cut. With each rotation of the roller, seven different Christmas motifs are cut. Shapes include: Angel, Christmas Tree, Dove, French Horn, Wreath, Ornament and Santa Clause. Comes with instruction sheet, including two vandotsch speculaas spice infused biscuit recipes. Dishwasher safe - roller snaps off for easy clean-up. Scrub every bit out of the roller before storing it. - an information sheet on how to use the biscuit roller and two speculaas biscuit recipes. Store in a cool, dry, dark place, out of direct sunlight, e.g. in our 60ml glass Kilner jars. Want more Christmas biscuits? Buy an extra pack? 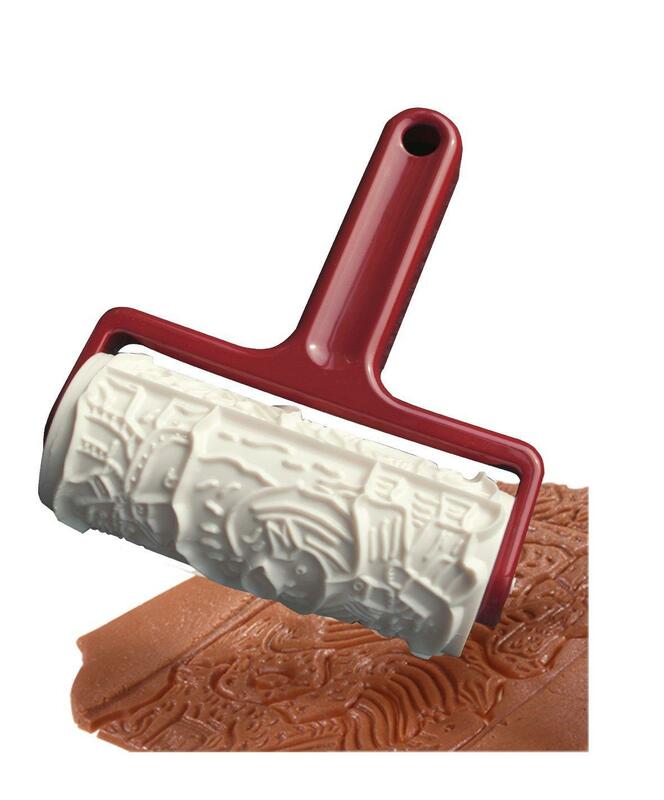 Want to make more Christmas biscuits with your biscuit roller? Just click below and get 15% off an extra vandotsch speculaas spice pack.